Zika can cause birth defects if a woman is exposed to it while pregnant. Public health officials say they are more prepared this season and have a better picture of what to expect. Part of the problem, though, is that Zika didn’t really go anywhere. Some locally transmitted cases continued to pop up near the border during the winter months. That means the disease lingered in the local mosquito population. 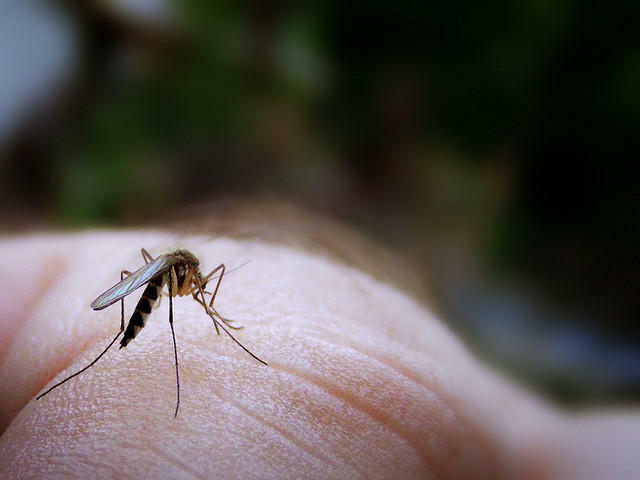 According to Dr. Peter Hotez, the dean of the National School of Tropical Medicine at Baylor College of Medicine, historically warm weather last winter compounded the problem. 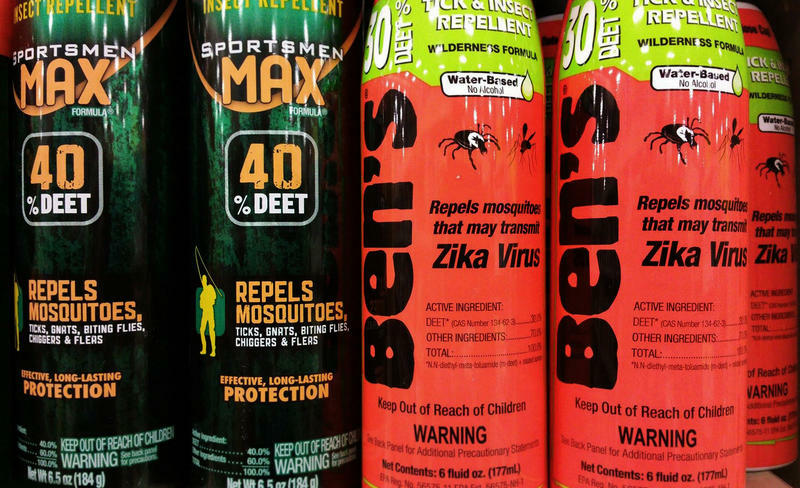 “We have probably not had a huge die-off of the Aedes aegypti mosquito in places like San Antonio or in Houston,” he said, referring to the type of mosquito linked to Zika. The Aedes aegypti mosquito also happens to be prevalent in Texas, specifically in densely populated areas. Hotez said the combination of all of this is not good. “I am quite worried that we're still quite vulnerable to Zika virus transmission,” he said. State health officials said they're worried, too. Van Deusen said officials are also drawing on lessons learned from last year’s Zika cases. Van Deusen and Hotez said the importance of actively testing humans for Zika was one of the bigger lessons learned. There have been 10 Zika cases reported in Texas so far this year. All of them have been related to travel. Texas officials have announced the first in-state transmission of the Zika virus in Texas. 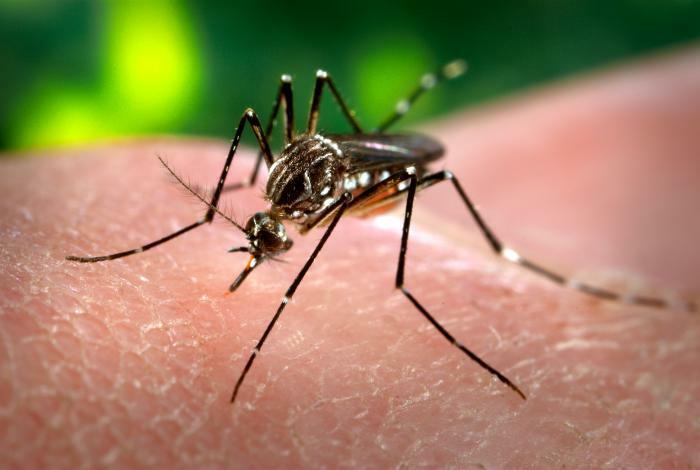 In a statement released this afternoon, the Texas Department of State Health Services said there was a “very likely” chance a Zika case in the Rio Grande Valley originated from a mosquito in the area. 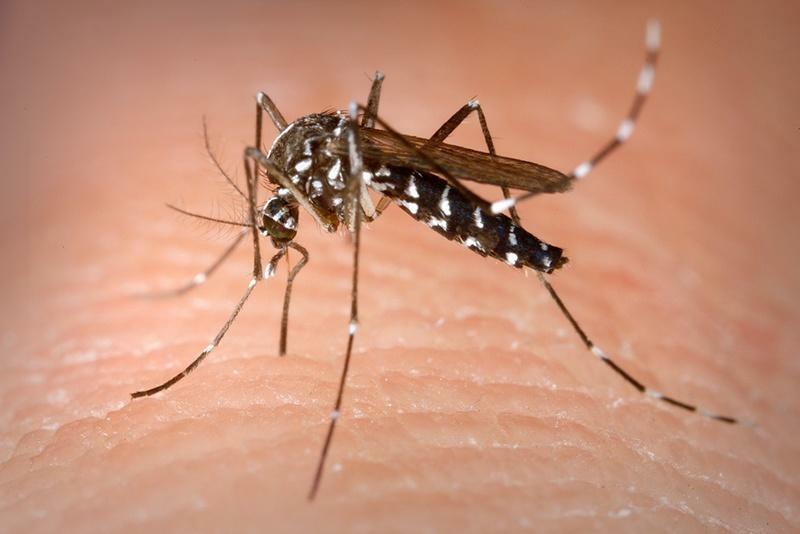 The Cameron County woman, who was not named, is not pregnant and has not visited any places with active Zika transmission, the department said.